Clothing Planet 0402 631 548 sales@clothingplanet.com.au We sell promotional clothing branded with your logo delivered Australia wide. We stock a variety of polo shirts, tee shirts, business shirts, sportswear in a range of different colours. This high visibility, fleecy jumper is a high demand item that is perfectly designed for work. Manufactured with 80 percent polyester and 20 percent cotton, this fabric is uniquely engineered to possess both durability and flexibility, ensuring a lasting fit. 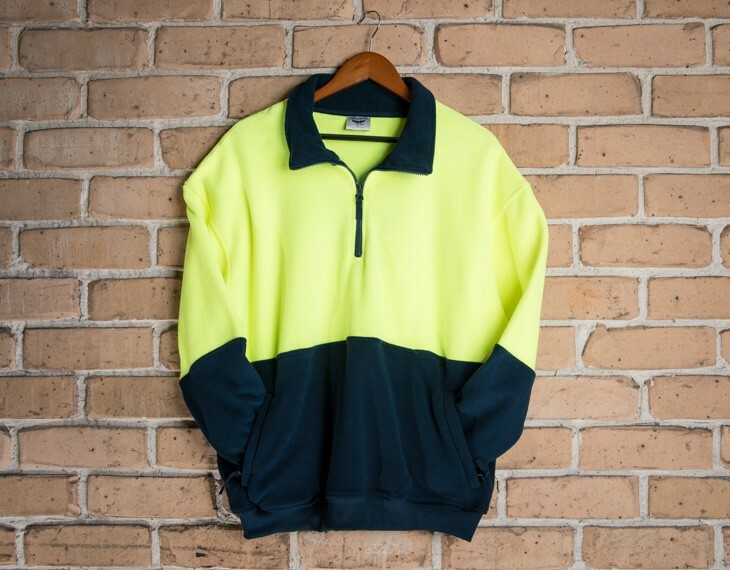 Highly visible, and constructed with a high UPF rating, this fleece jumper is well insulated and will help keep you warm and safe in cold work conditions. Meanwhile, the half zip and 2 side pockets add to the utility of this safety jumper. Ask about our prices for bulk orders. We offer deep discounts for larger order volumes. 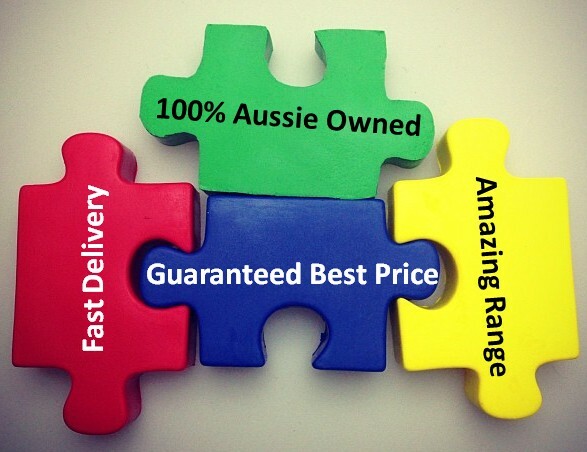 We deliver tee shirts and garments Australia wide direct to your door or your event. Turnaround time is 2 weeks. Unfortunately we cannot deliver to PO Boxes. This garment is made with: Mix of 80% Polyester | 20% Cotton; 300gsm. Size guide measurement: Half chest (CM): xs- 57, s- 60, m- 62.5, l- 65, xl- 67.5, xxl- 70, 3xl- 72.5, 5xl- 79.